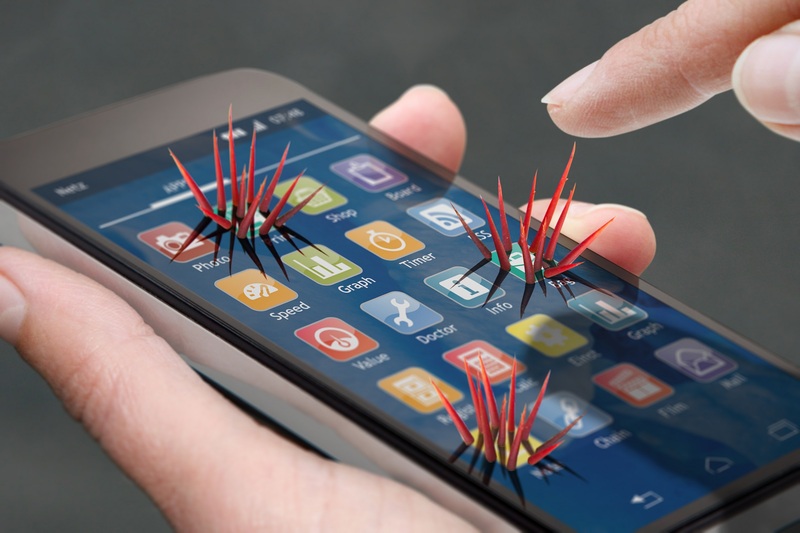 The use of apps in enterprises requires a critical consideration of the risks. Today, we have published results of automated Appicaptor analyses for the top 2,000 free iOS and Android apps. Blacklisted apps per category. The bars for each exemplary selected function class show the respective proportion of the three risk classes. When assessing the fitness for corporate use, it is not very surprising that apps for processing of corporate data are quite critical. In particular, the functional class of the File Manager apps shows a significant risk of usage with 73% iOS apps classified as unsuitable for corporate use (see figure). This is even higher with Android at 86%. The reasons for the blacklisting of both platforms are a very high ratio of IT security weaknesses and privacy relevant risks. The report also shows new test insights about security characteristics of apps using the MultipeerConnectivity API from iOS. This API allows developers to easily implement a direct exchange of data between devices via wireless communication. This can be done both authenticated and encrypted, but the appropriate options have to be used by the developer. The Appicaptor analyses show that 40% of the iOS Apps with this functionality neither encrypt the transmission nor authenticate the communication partners. As illustrated by the example of the AirDroid iOS App (version 1.0.3), an attacker can passively read the transmissions. For 20% of the iOS Apps with this functionality the transmission is at least encrypted, but without checking the authenticity of the communication partner. An active man-in-the-middle attack would then still be possible. Download the complete Appicaptor Security Index 2018.